NeatMP3 for Mac is a free yet powerful music organizer software that will enable you to easily merge, organize, rename and edit the tags of all the audio files on your Mac. Do you have thousands of poorly labeled music files scattered all around your hard drive that are just waiting to be organized and renamed? This is where NeatMP3 for Mac comes in with its intuitive interface and powerful organizing engine. 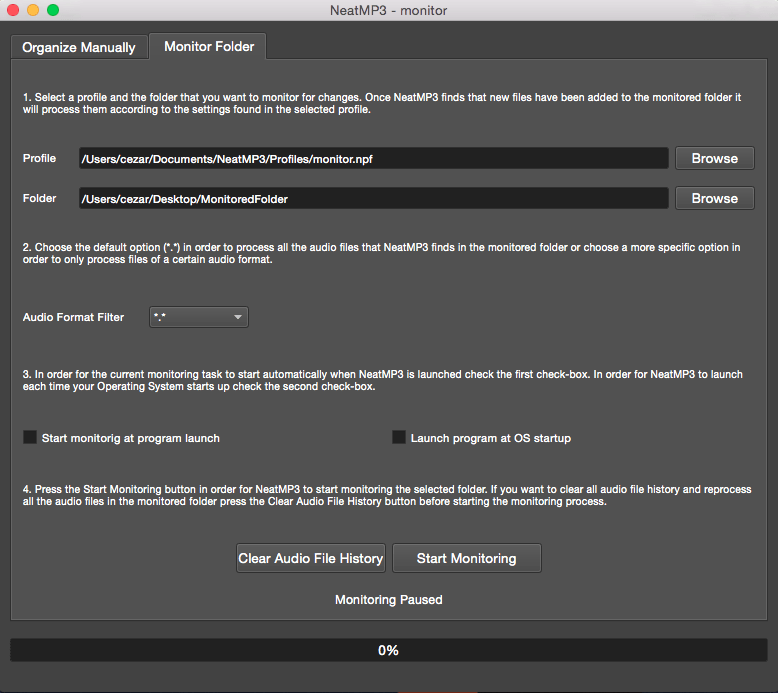 With NeatMP3 for Mac you can merge, organize, rename and edit the tags of your audio files in a single processing session. 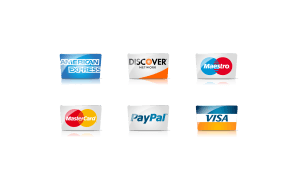 Just select a set of audio files, choose the way in which your files will be organized and renamed from a wide set of commonly used predefined patterns, select the location where you want your files to be moved and you’re ready to go. Get a perfectly organized music collection in just three easy steps. If the audio files that you are trying to organize have incomplete or invalid tags NeatMP3 for Mac will automatically take care of them by removing the invalid tags and filling the incomplete tags with information found in the software’s music database or extracted from the names of the original files. Want to manually edit your tags? No problem! NeatMP3 for Mac also allows manual id3 tag editing and offers support for Unicode characters. 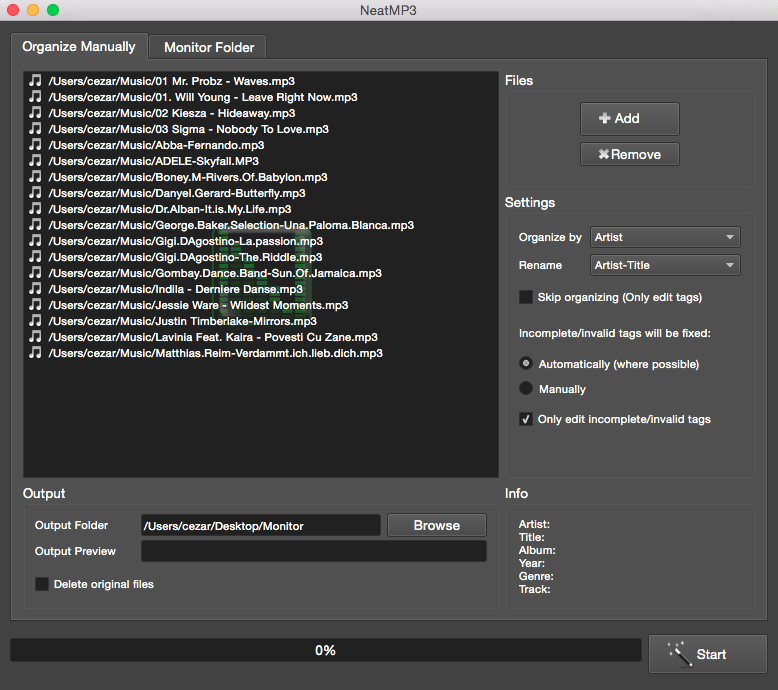 NeatMP3 for Mac supports all the commonly used audio file formats (MP3, OGG, FLAC, WAV, MPC, AIFF, ASF, MP4) and also benefits from additional features like saving the current setting as profiles for later use, logging, deleting the source photos after processing and even allows you to play the songs that you are organizing. All these features combined make NeatMP3 for Mac a very powerful music organizing tool that every music enthusiast should have. NeatMP3 for Mac would be useful to any user looking for a better way to sort their music collection.